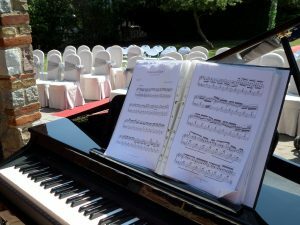 Come and see me play the piano at Smeetham Hall’s wedding open day on 8th October from 2pm – 6pm. 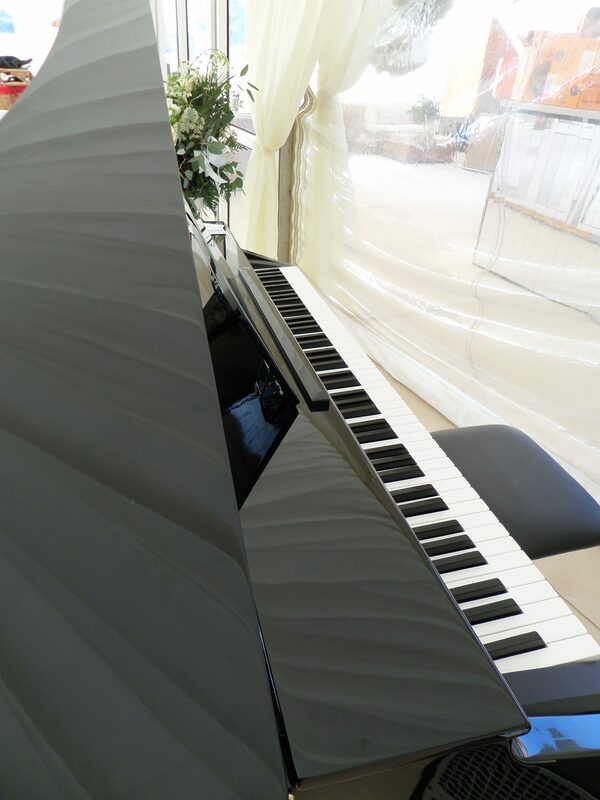 I am going to be demonstrating my baby grand piano shell which really does look the part at any wedding. You can enjoy a free glass of Prosecco on arrival and experience this beautiful venue set up for a wedding. You will also have the chance to meet Bridget to chat about your wedding thoughts and plans. There will also be an opportunity to meet and chat to quite a few of the other venue’s recommended suppliers.